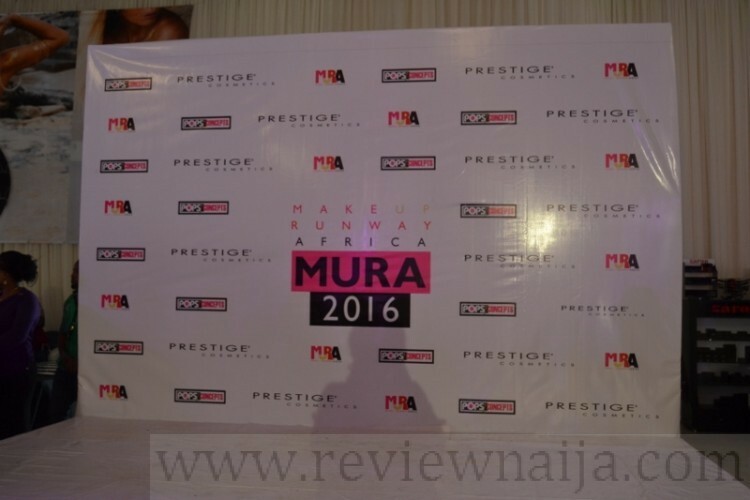 I attended the first ever Makeup Runway Africa (MURA) show organized by POPS concepts. 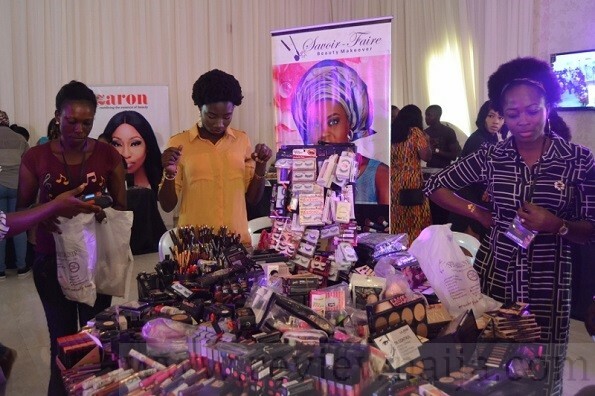 I’d attended the Lagos Makeup Fair, which was also organized by POPS, so I wasn’t surprised to get a text message encouraging me to pay for a seat at MURA. 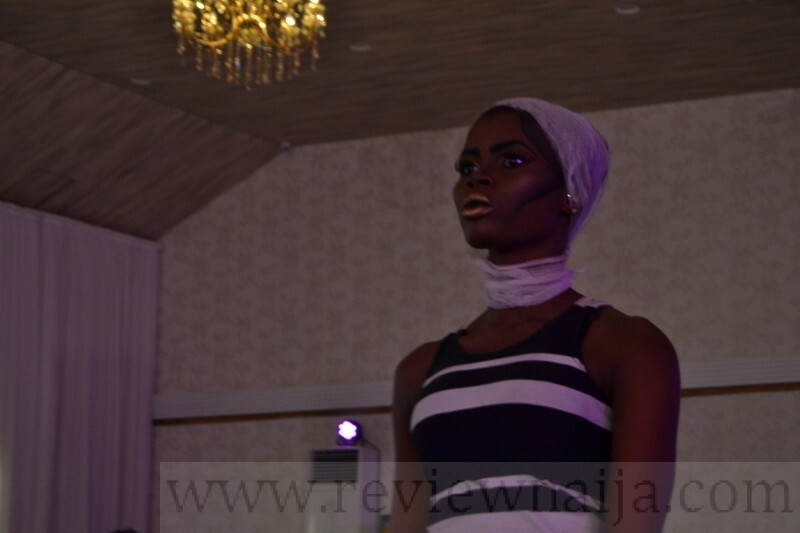 There were two seating categories; the front row seats which cost 2,000 NGN inclusive of a goody bag, while the regular seats cost 500 NGN…of course you know which seat I purchased. Immediately, I paid for the regular seat, which entitled me to a goody bag for being an early bird. Anyways, fast forward to the event. 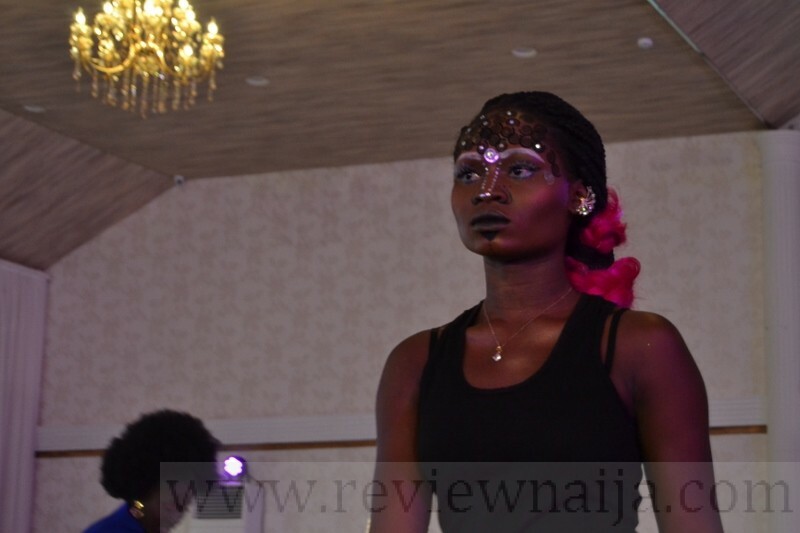 The event took place at Classique Event Olace, Oregun and it was filled with notable game changers including Misykona, Omogemura, Beauty and The Beholder, and Lights Camera and Cheeks, to mention a few. I liked the idea of the show. 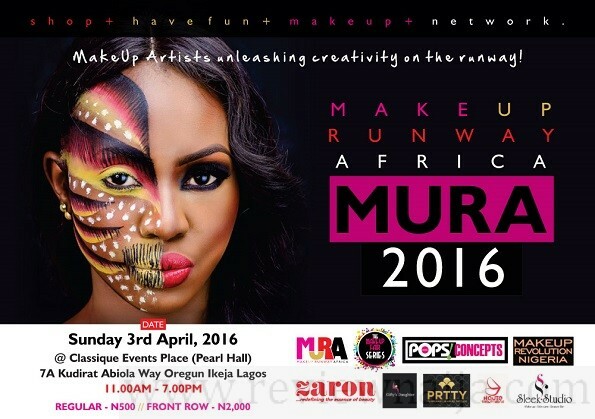 Basically, an avenue to showcase the talents of these makeup artistes. 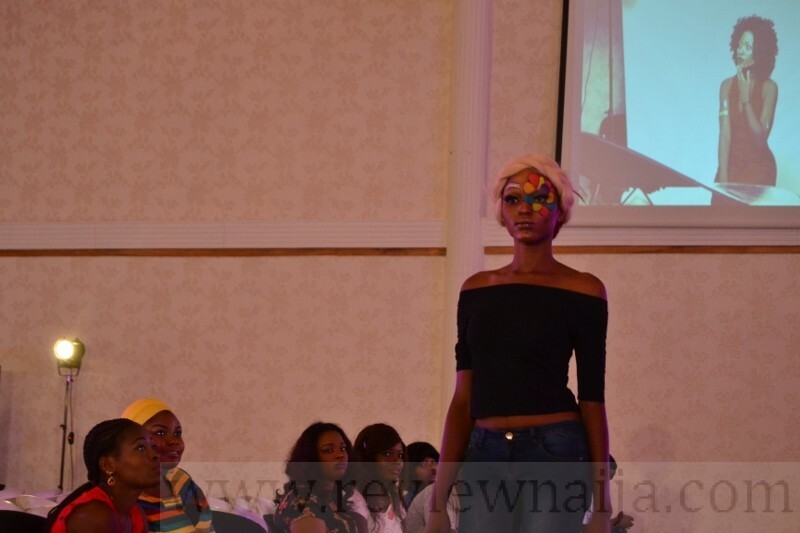 Especially with artistic makeup and body painting. 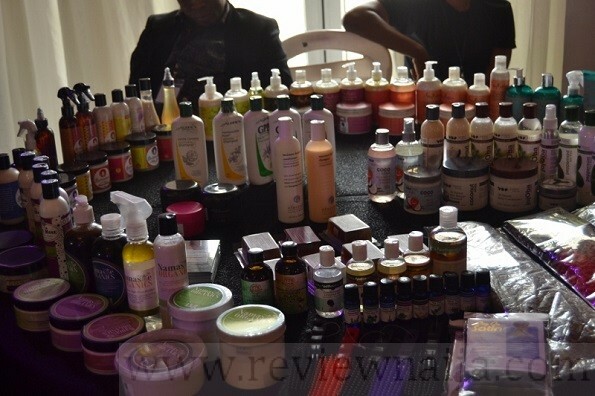 The mini trade fair was turnt! Stores like Zaron, Sleek, Dunique Beauty, Prestige Makeup etc. were available and items were going for affordable prices. Trust your girl to cop some. My goody bag contained some beautiful makeup products and I can’t wait to use them. Several games were played and lots of prizes were won. The security was tight and it was very difficult to get in without a ticket. 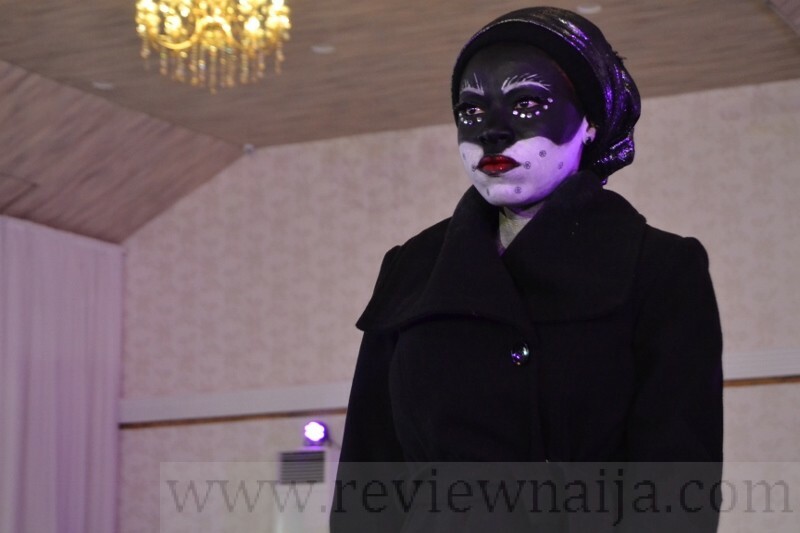 I would have loved to see more of natural “outing/bridal” makeup than the face paintings. 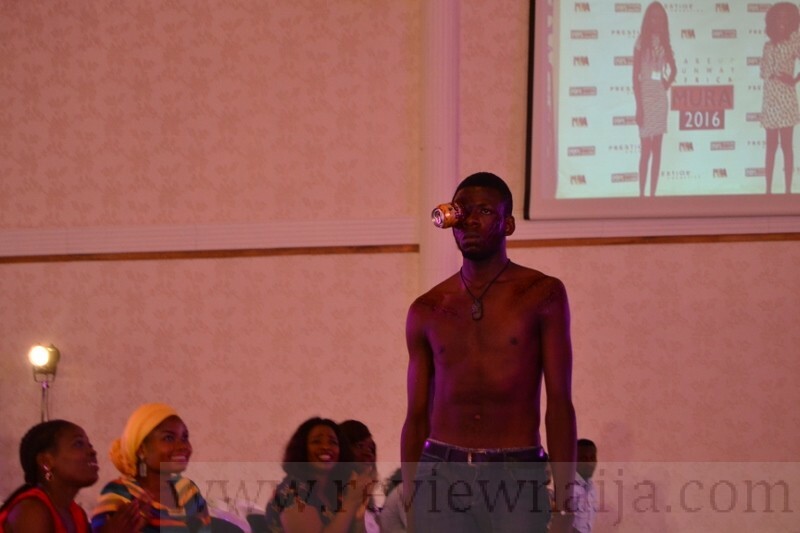 Some Photos from the runway courtesy: Omoge Mura. In conclusion, I had so much fun, and I’m looking forward to the next POPS concept program!